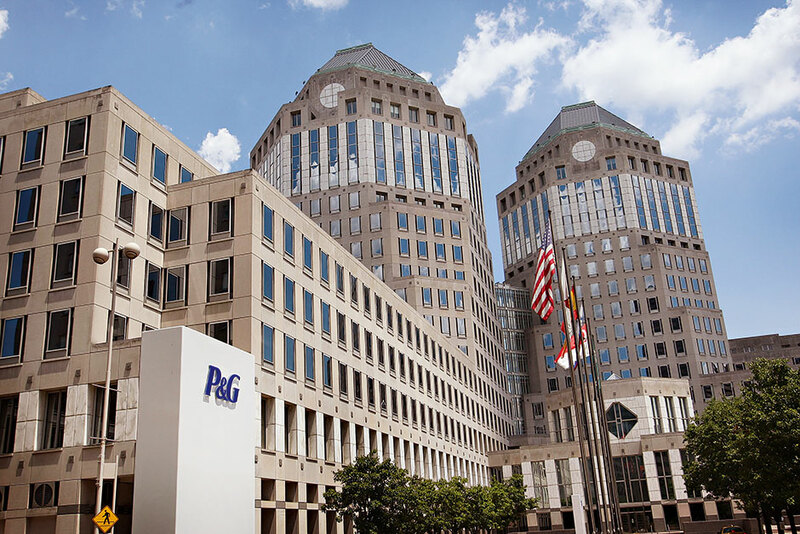 Global consumer goods company Procter and Gamble prides itself on being one of the most innovative and sustainable firms in the world. Providing its consumers – who now number over 4.6 billion – with everyday products since 1930, the company has built an impressive portfolio of iconic brands across the beauty and household sectors, from Duracell and Gilette to Oral-B. In March, PandG celebrated the opening of its Singapore Innovation Centre, made up of over 250 advanced research labs – constituting the biggest private research facility in the country. 2014 saw the firm win a number of awards, and three of its executives won places in Fortune’s Top 50 Most Powerful Women.